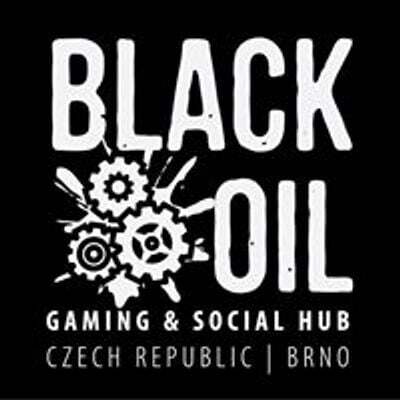 Gaming & Social Hub in Brno. 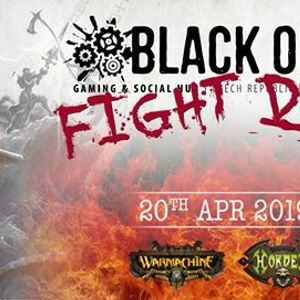 Draft beer, board games and wargaming in one place. Privateer Press range for sale.